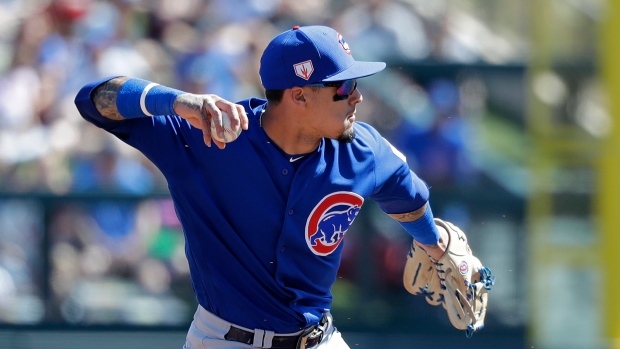 MESA, Ariz. — It does not take Javier Baez long to show off his magic tricks, even in a spring training game. "In the off-season, I was working on both positions," Baez said. "When I got to spring training, I was kind of lost at shortstop. A few days ago, everything got back on track. I was seeing the ball good, I was taking my steps good and my arm was good."